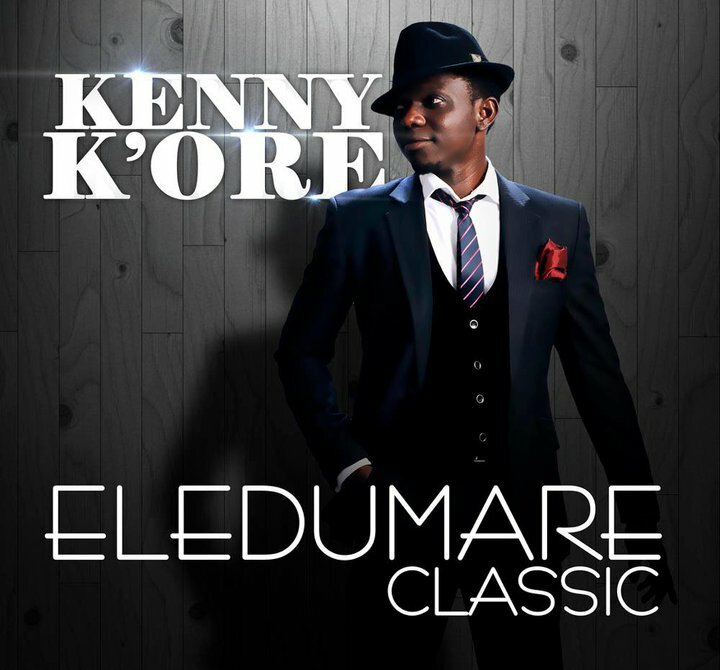 Kenny K'ore recently released the official music video for Yalako, a song off his "Eledumare Reloaded" album. If you have ever wondered what Afro/Nigerian Jazz/Gospel sounds like, this would be a good example. Finally, the video of Yalako. Enjoy! Aloted: I'm glad you did! 1 + The One: Happy New Year to you too! You should definitely check it out. Dayo: I'm so glad I was not the only one who noticed this. We need more socially conscious gospel songs, and K'ore seems to understand this. Hello Relentless, thank you for such a kind review on my works. I'm both humbled and encouraged by you. Now I'm gonna wonna try harder and be better, GOD help me. Kenny K'ore: You're welcome! Thanks for the encouragement too, and I pray your hard work pays off. Keep setting the pace. So, which are the other tracks by K'ore on romance and/or infidelity? This one, 'Yalako' is oozes of maturity, confidence, and a hint of genius. Relentless: thanks for the video link... after listening to this one track on Youtube, I'd wondered: how nice would it be to have a video; and the video delivered. K'ore gets his message across without getting preachy; this is the beauty of it. His stage presence is impressive. Now, the question: where to find the CD to buy? And the video? Another question: what is 'yalako'?